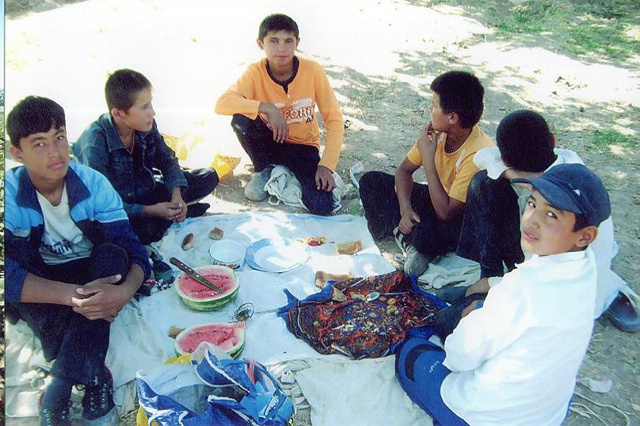 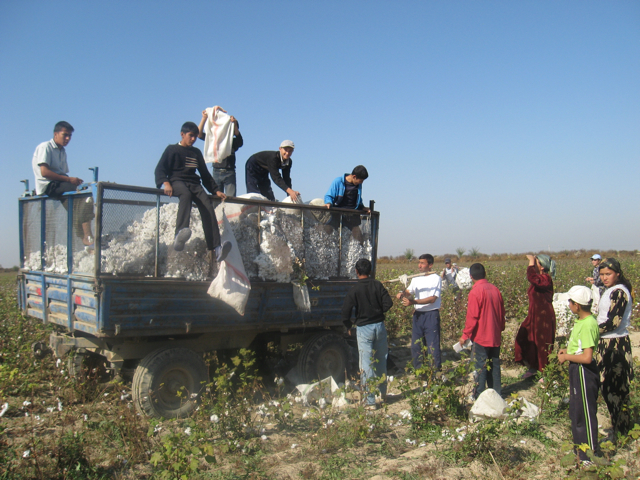 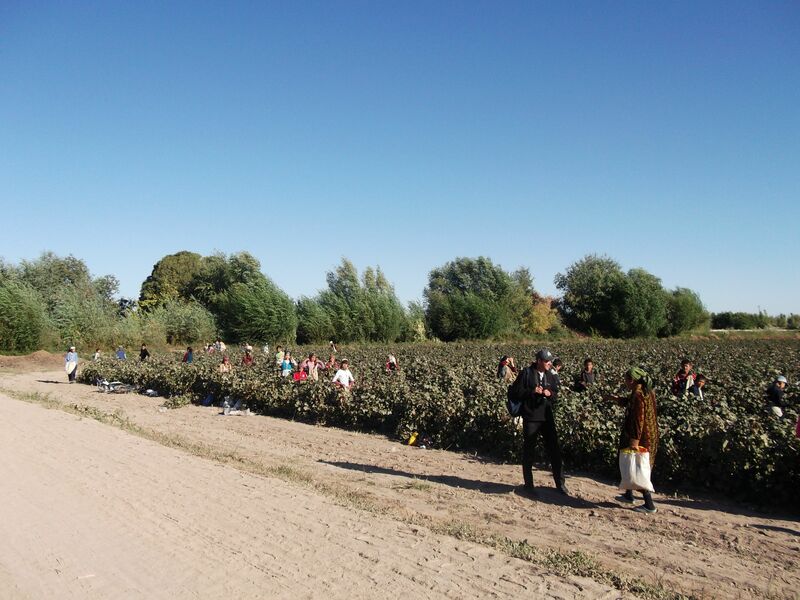 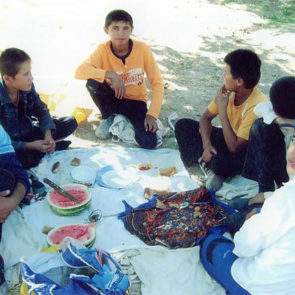 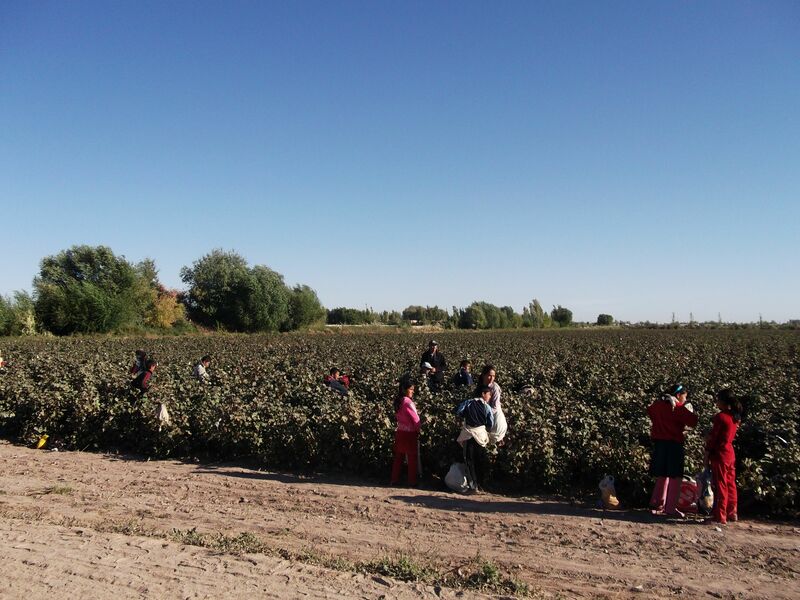 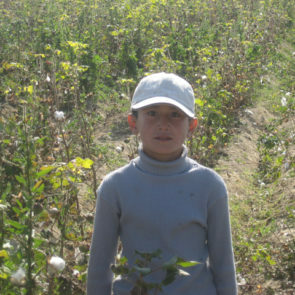 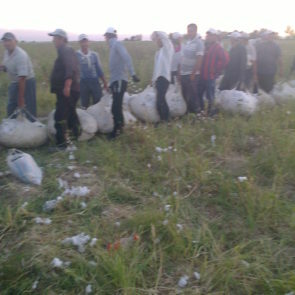 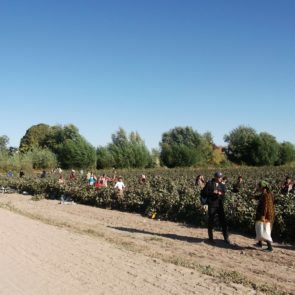 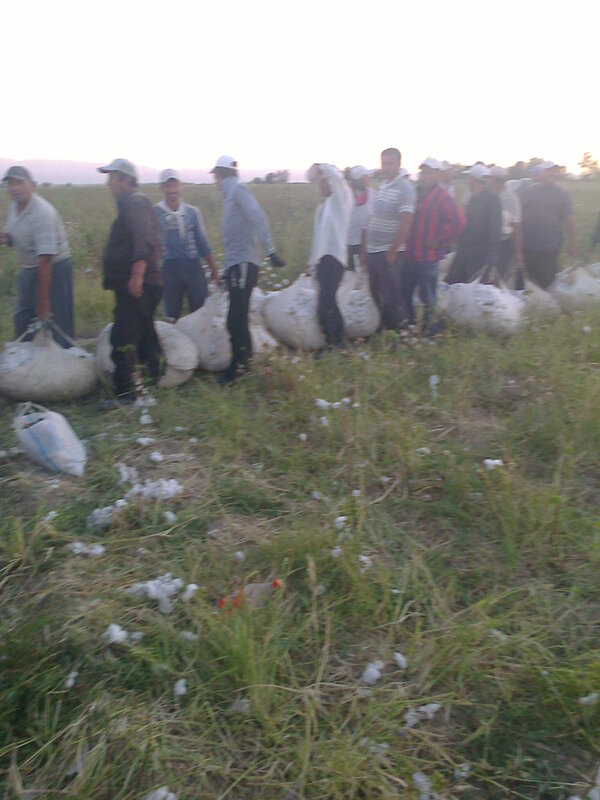 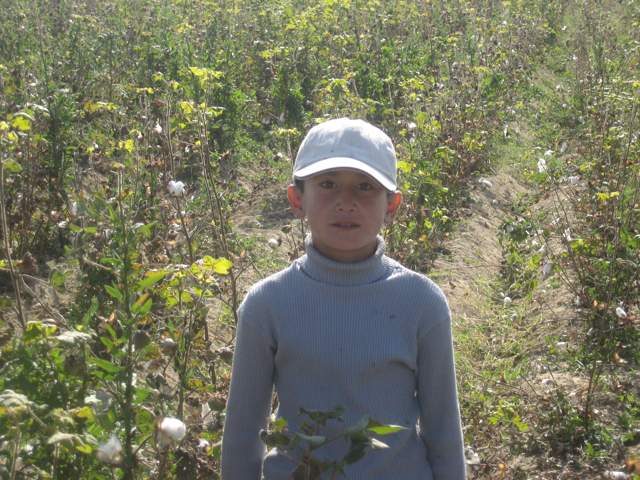 Washington, D.C.—April 4, 2019—Systemic forced labor persisted in Uzbekistan’s 2018 cotton harvest despite a meaningful government reform effort, according to evidence documented in a new report by the Uzbek-German Forum for Human Rights (UGF), “They said we wouldn’t have to pick and now they send us to the fields” – Forced Labor in Uzbekistan’s 2018 Cotton Harvest. 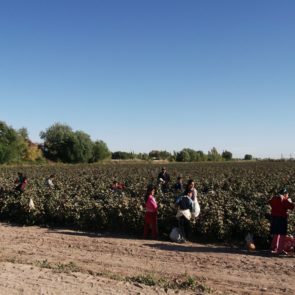 “I documented hundreds of employees of various enterprises picking cotton until the end of November,” said Malohat Eshonkulova, an independent journalist and labor rights monitor. 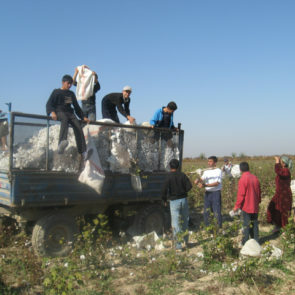 “For example, a coal miner from Angren told me that 320 employees of O’zbekko’mir (the national coal enterprise) were forcibly sent to pick cotton and would lose their jobs if they refused.” Documents and testimony obtained by UGF show that thousands of employees from enterprises and public sector agencies, including at least seven state-owned enterprises, law enforcement, military, and emergency services, were ordered to the fields or to pay for replacement pickers.